When the continent of Ancient Atlantis was nearing total collapse Lord Itzamna was sent to the Yucatan to preserve some of the knowledge that made Atlantis great. The people were ready, they listened, they understood, and what is most important, they acted on his teachings. When Atlantis was about to self-destruct emissaries were sent out to various parts of the world to preserve their knowledge. Lord Itzamna came to the Yucatan and taught the Maya who kept the knowledge safe for a time when it would be needed. That time is now. These sessions can help you tap into the vast knowledge of this ancient civilization and access your memories of a time in Atlantis.  Each month a new Atlantis Memories session will be offered. Before Atlantis there was Lemuria, the great continent known as “MU”. Humankind is beginning to glimpse again the experiences of MU in their hearts and minds. The memories and lessons from there were brought to Atlantis just as we have brought the Atlantis memories with us to this current era. In this teaching/meditation Miguel Angel leads you to your deepest roots in Lemuria to see how they might still be affecting you today. Atlantis was an extraordinary civilization with great knowledge of both Science and Spirituality. At this time in our history these memories are surfacing to remind us of our great scientific achievements and also our errors in handling the power they brought. Atlantis continues to live on in our DNA and is now available to active the Light in all of us. Miguel Angel through this meditative storytelling session takes you back to ancient Atlantis to retrieve the memories you need for your work in this lifetime. The Atlanteans bequeathed us valuable knowledge on the use of Crystals and Crystal Skulls. This vast information is important for us to understand our history and our advances. Miguel Angel takes you back to a time in Atlantis when the Crystal Skulls were fully understood and where put to good use. The memories that surface are meant to be used in this lifetime. We remember the science and civilization of Atlantis as a great evolution, but we are also aware their vast technological advancement led to their demise and the destruction of their whole world. Today, many of us are holding on to energy from the fall of the Atlantis, which limits what we can achieve in this life. We must forgive and release the past before we can move forward. In this session, we look at errors made, tools to forgive, and how to transmute this energy in order to make better choices in the world we live in today. Itzamna, High Priest from Atlantis, brought his great knowledge and wisdom to the Yucatan where he taught the sciences, arts, philosophy, spirituality, calendars, ceremonies, mathematics and astronomy to the Maya giving them the respect for all living beings in the Universe. This is reflected in the Maya greeting: “IN LAK’ECH” meaning “I am you, you are me”. Connect with the powerful energy of Itzamna as he travels to new lands to share his knowledge. As Humankind moves into a new era it is more important than ever to share what we have learned. The Master Teachers of Atlantis were sent out throughout the world before the catastrophe to share their knowledge with all. As we work with our memories of Atlantis we are strengthening our connection to all living beings at a time when it is urgent to come together for the evolution of Mother Earth and Humankind. bond with all living beings.